This week’s episode is brought to you by Patreon.com and our great listener’s like you! Sign up today and thanks for your support! This week on the InSession Film Podcast, Aaron Pinkston from The Cinessential joins us as we continue our year-by-year retrospective series, this time diving into the great year that was 2008. 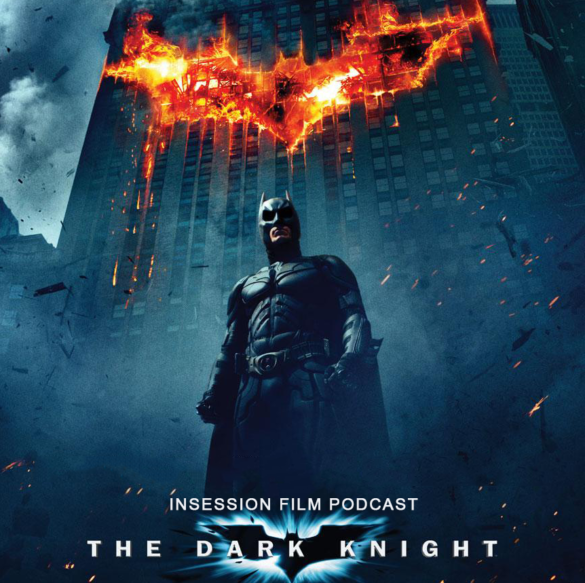 We start off by reviewing Christopher Nolan’s The Dark Knight and finish off the show by discussing our Top 5 films of 2008. Huge thanks to Aaron for joining us this week, he was a wonderful guest and it was a pleasure to finally have him on the show. Also, we ask for forgiveness in advance for the length of this show. Once we got into our Top 5 picks, we were too excited and couldn’t help ourselves. 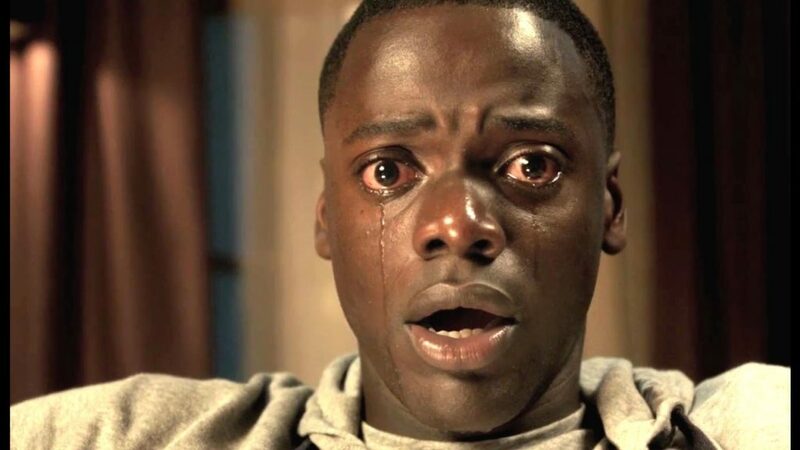 We had a lot of fun discussing the best movies of 2008 though, and we hope you enjoy the conversation despite its length. Be sure to send us your Top 10 of 2008, we would love to see your picks as well. Coming off the heels of 2007, which some would argue is one of the best years in the modern era, 2008 could feel like a let down. However, it was a massive year for film overall. Mainstream Hollywood especially had an incredible year. The superhero genre took the world by storm, it was a fantastic year for comedies and it was a significant year for foreign films. So, there was a lot to choose from for a Top 10 list and we had some great films in our lists. For this segment, we discussed our 5-3 movies of 2008. RELATED: Listen to Episode 208 of the InSession Film Podcast where we discussed The Lego Batman Movie and John Wick: Chapter Two! To finish off our 2008 retrospective, we discussed our #2 and #1 films of the year. We topped off the discussion by naming our 6-10 selections, rounding out our Top 10, as well as a few other honorable mentions and first time watches we experienced prepping for this show. On that note, what would be your top 10 movies of 2008?